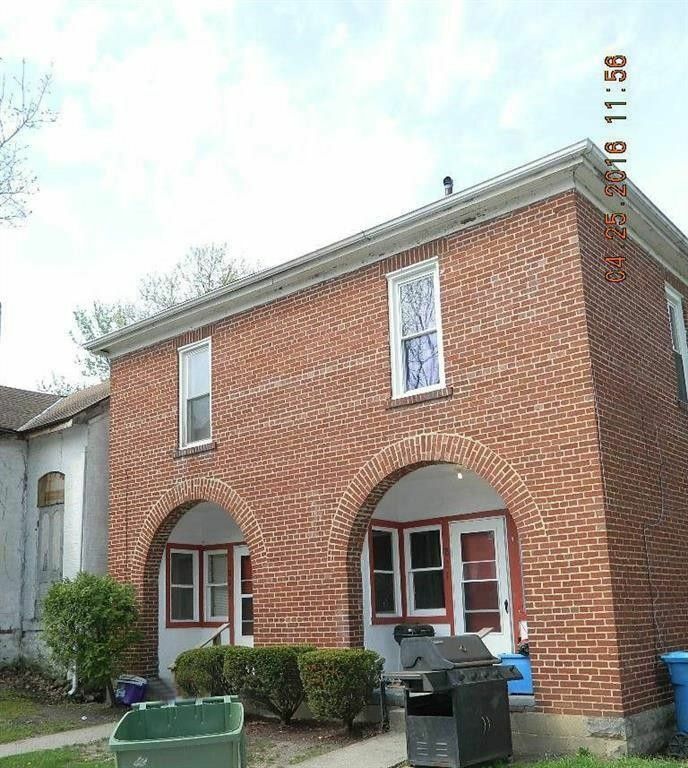 Solid clean double with excellent rental history. Reliable tenants! Sewers will be approved for new owners.